The virtual internet world is flooded with websites which are designed for different types of purposes such as shopping, gaming, news, social networking, music and so on. As far as music websites are concerned, these have become quite popular today. 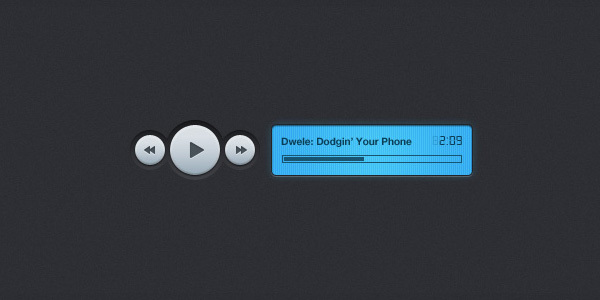 That’s why most web designers look for including exciting music players in their sites. The online music players are flexible and allow a great scope for creativity for designers to build their own jukebox on the website. When you design any music-based website, you can also consider including the ones available online. You can include any number of songs and arrange them the way you want to assign – titles, name of the artists or year. The choice depends on you. Nowadays, Half Moon Music Player is quite popular. Why Use Half Moon Music Player? 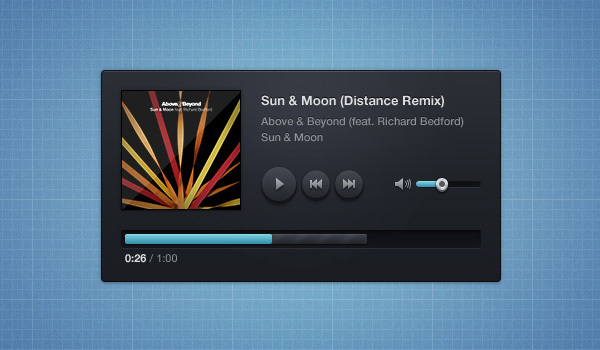 The music player includes fantastic vector shapes and layer styles, which add to its whole look. It has unique design, but simple functionality. 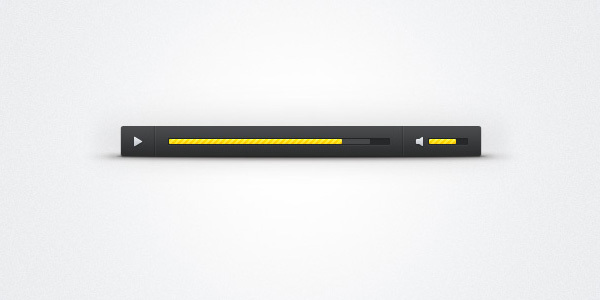 The player is created in PSD format, which makes editing and customization quite easy. 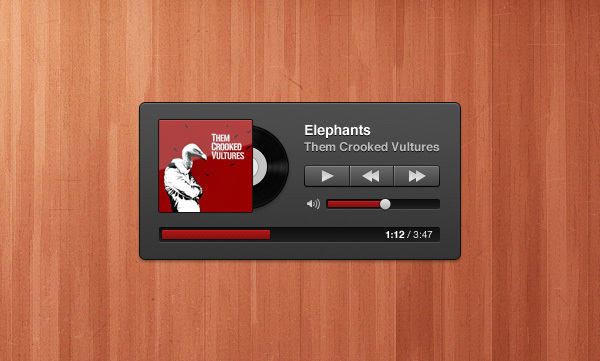 You can download this music player for free from some reliable online resources. It is built with excellent vector shapes and layer styles. 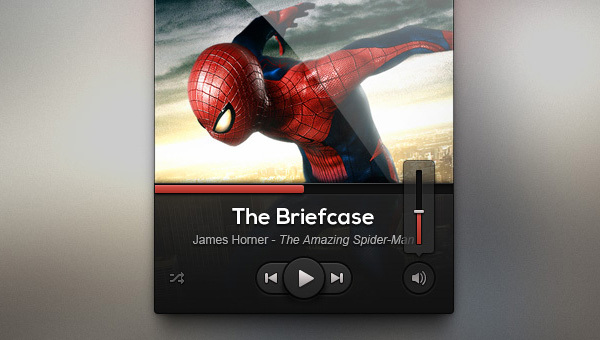 It has all the main music player buttons including a piggy-nose like Pause button. It is absolutely cool and easy to operate.